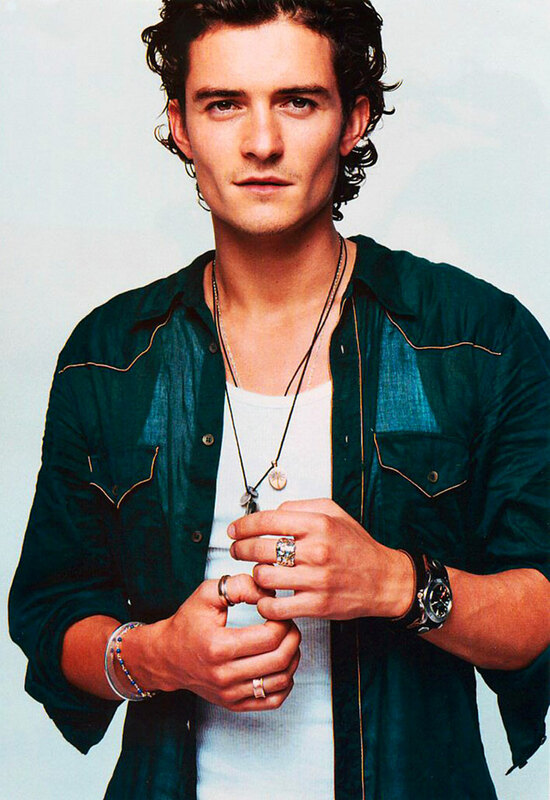 Actor, Orlando Bloom is an English actor best known for his role in 2001 as the elf-prince Leoglas in Lord Of The Rings. 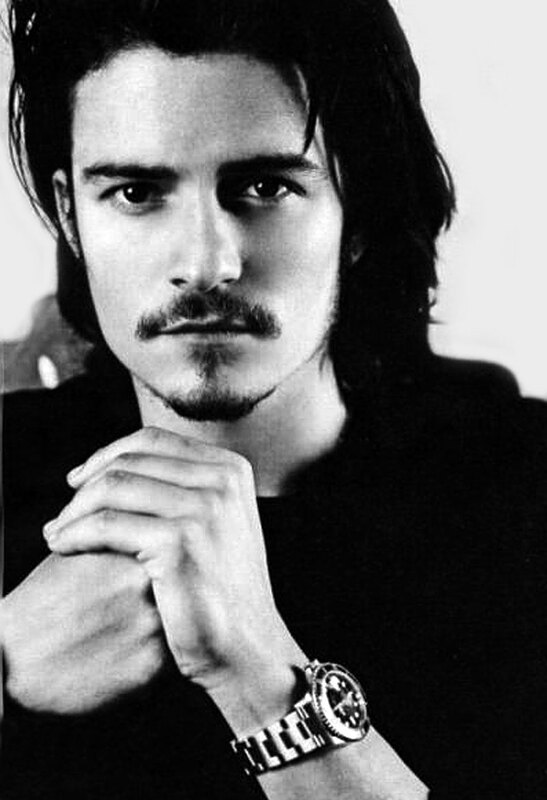 He also starred in Black Hawk Down, Pirates of the Caribbean, Troy and Kingdom of Heaven. 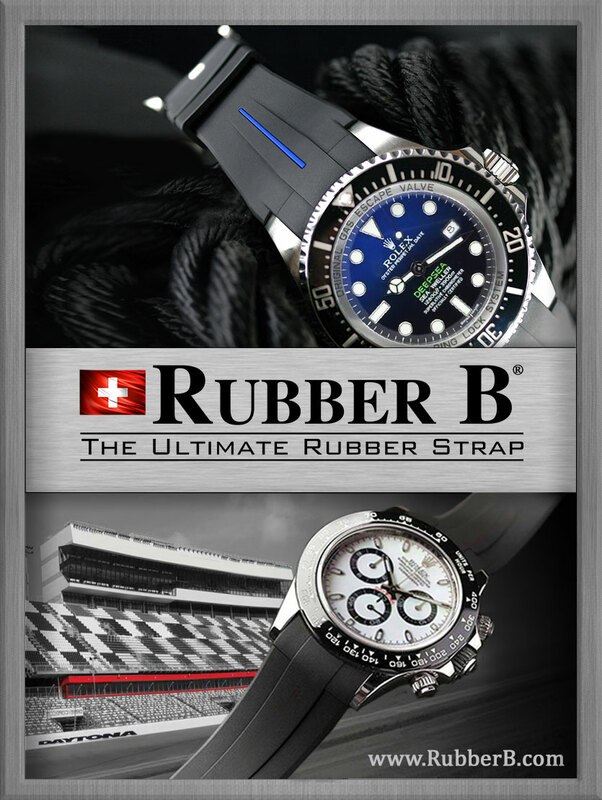 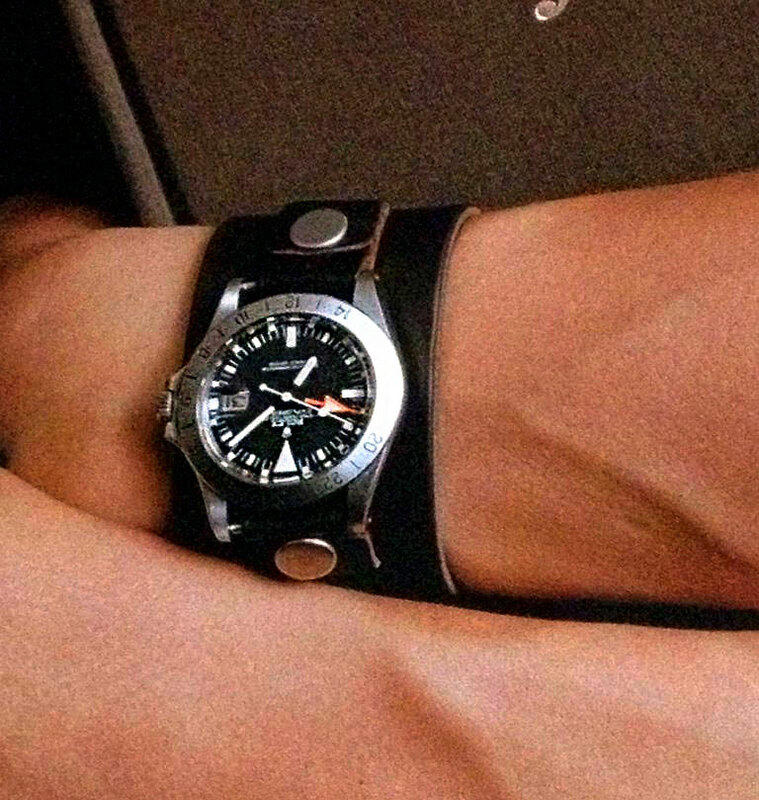 In the first two photos below, we see Orlando Bloom rocking a vintage Rolex Explorer II "Orange Hand" on a fatstrap. 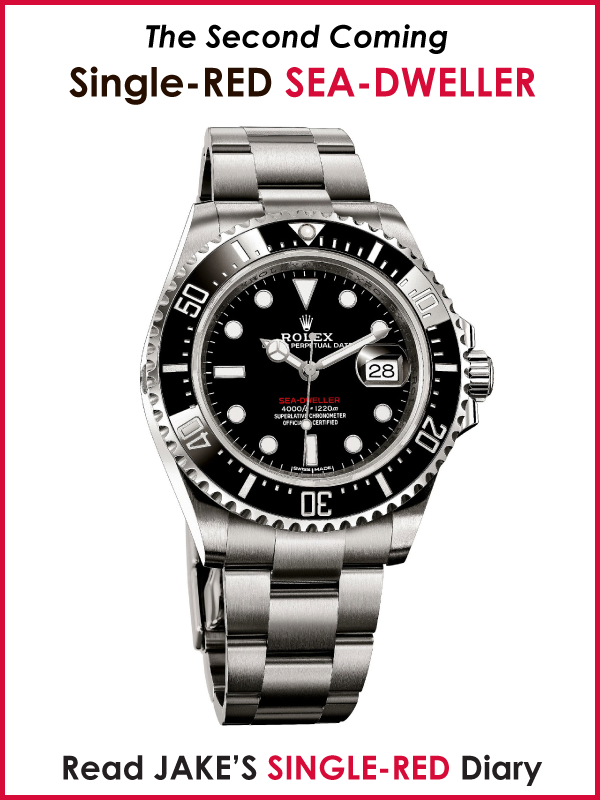 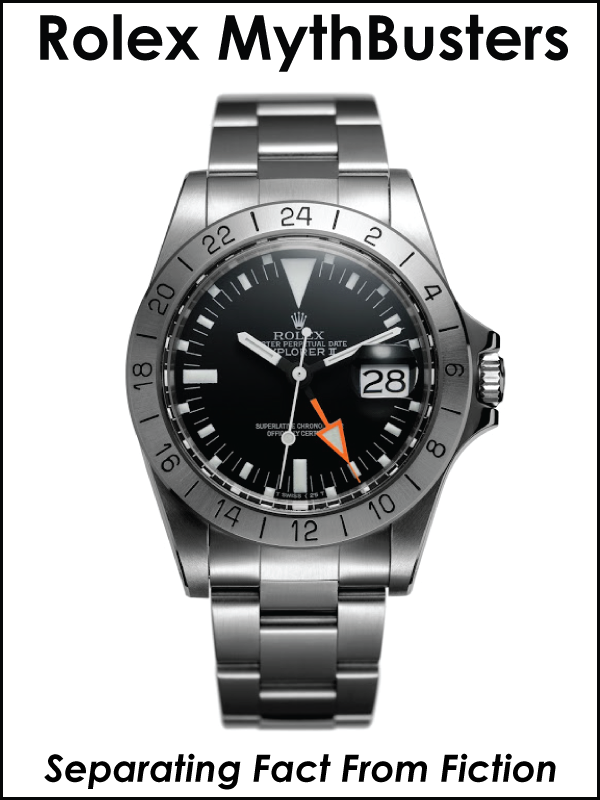 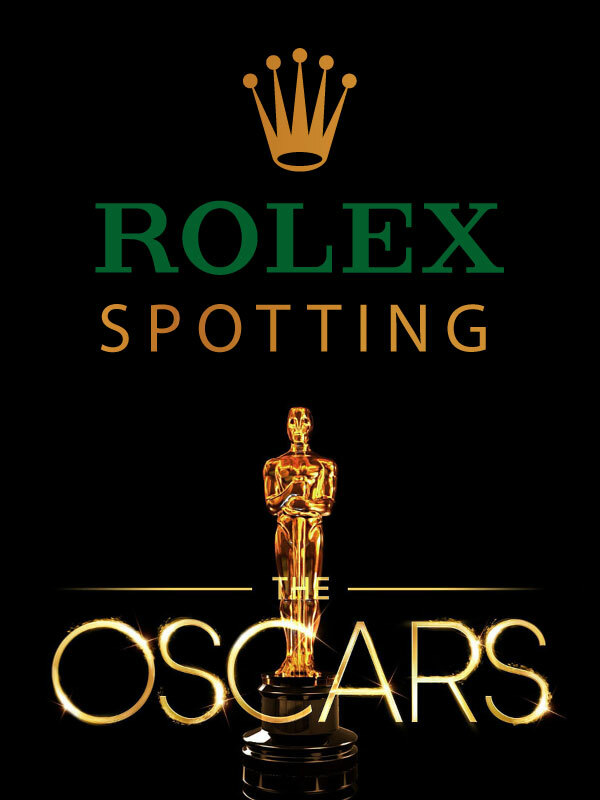 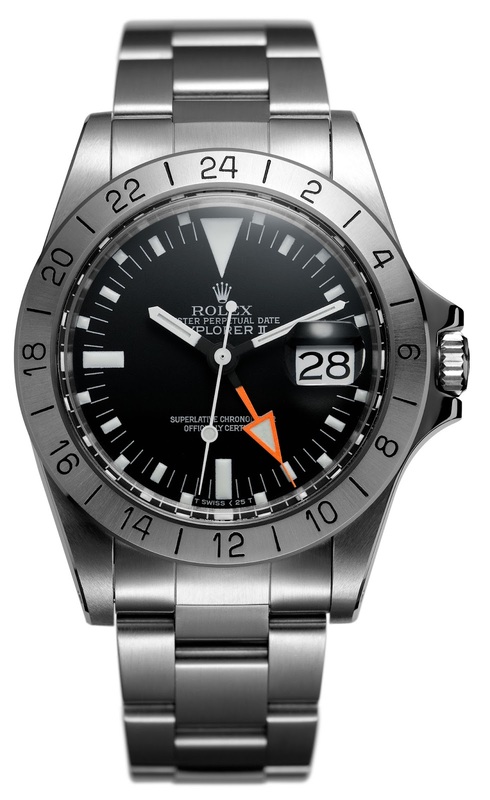 The Rolex Explorer II "Orange Hand" that Orlando Bloom is wearing is a Vintage Rolex Reference 1655, which was originally introduced in 1971. 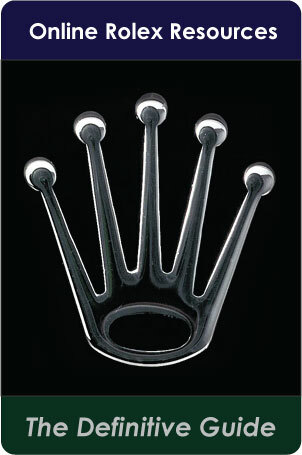 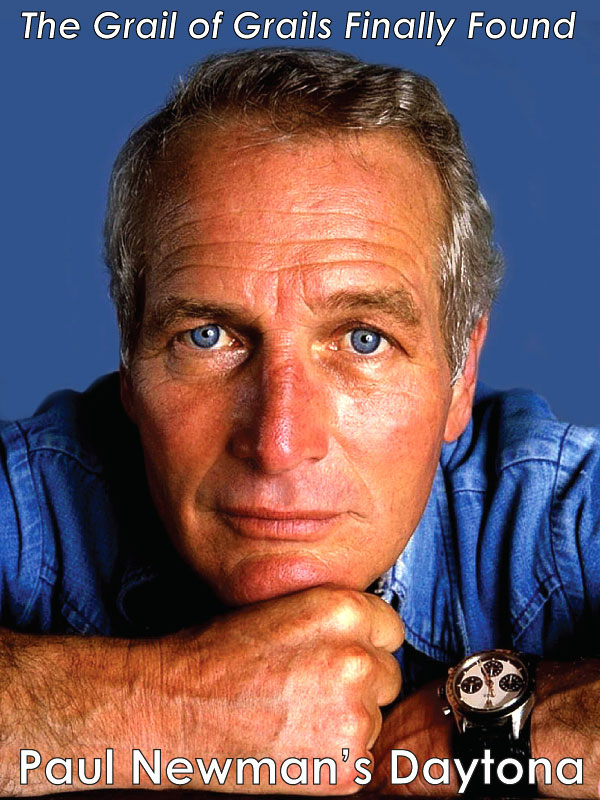 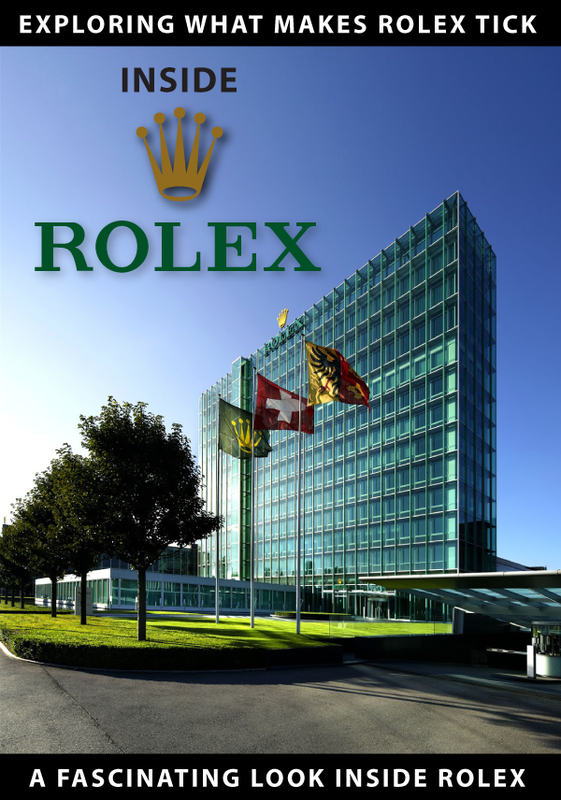 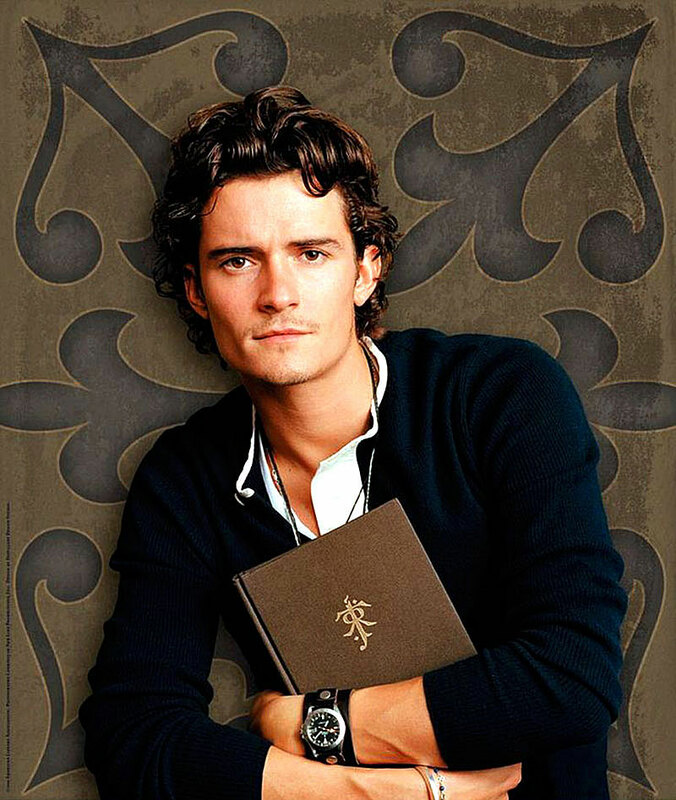 Orlando is basically a vintage Rolex fanatic, up there with John Mayer–they actually look almost like brothers to me. 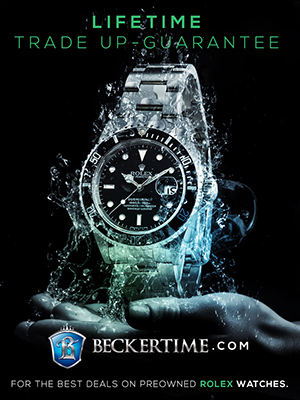 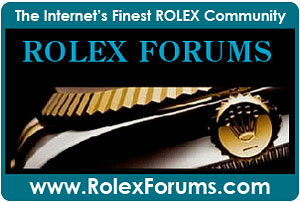 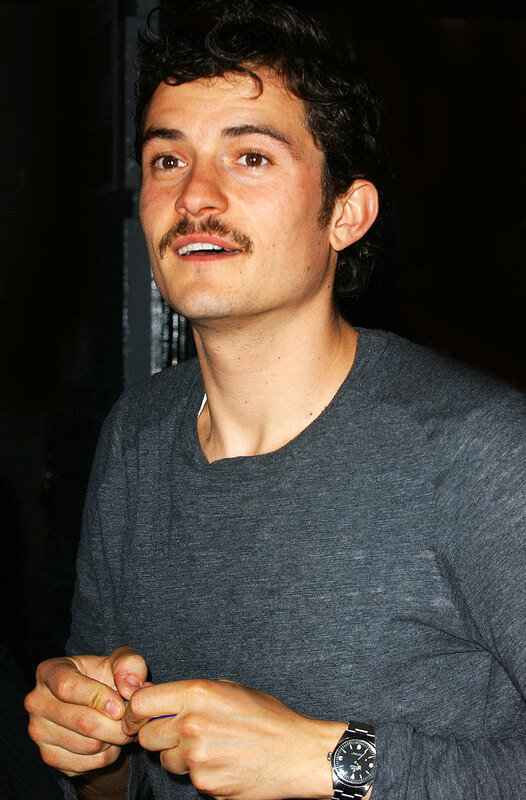 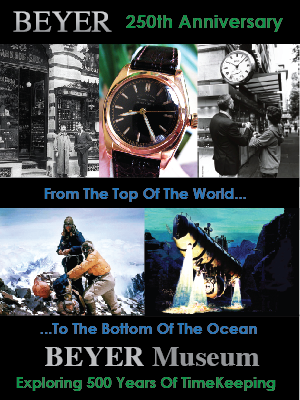 In the next two photos we see Orlando Bloom rocking his vintage Rolex Explorer with a gilt dial. 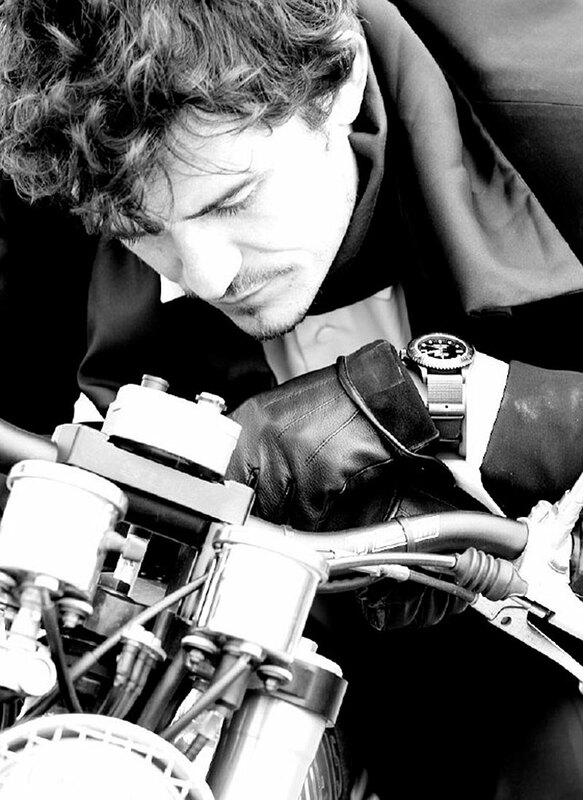 Orlando Bloom is sitting on a track bike used for velodrome racing which is currently in vogue. 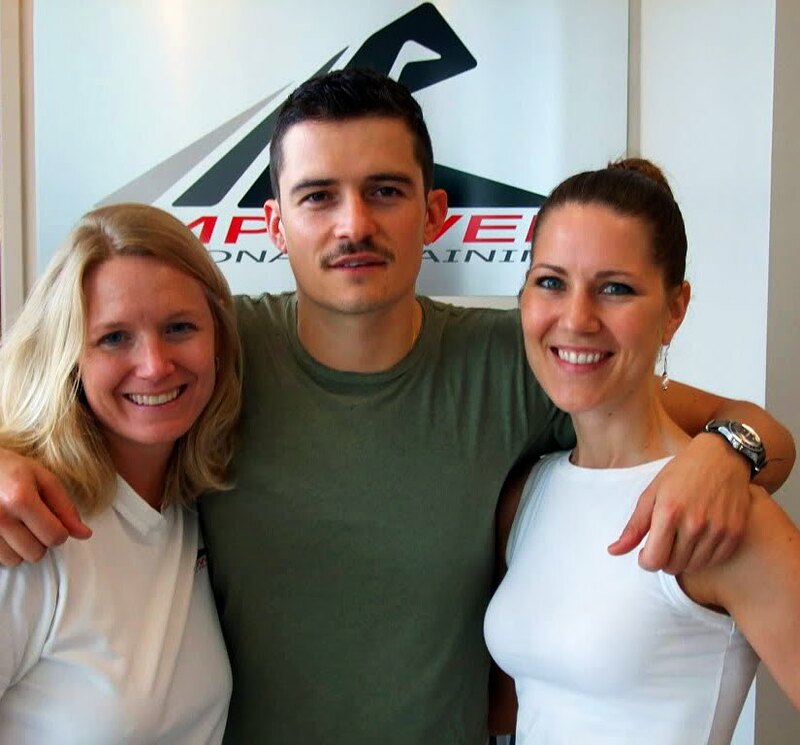 Orlando Bloom is pictured below with some friends and he is wearing his vintage Rolex Submariner 1680 on a NATO strap. 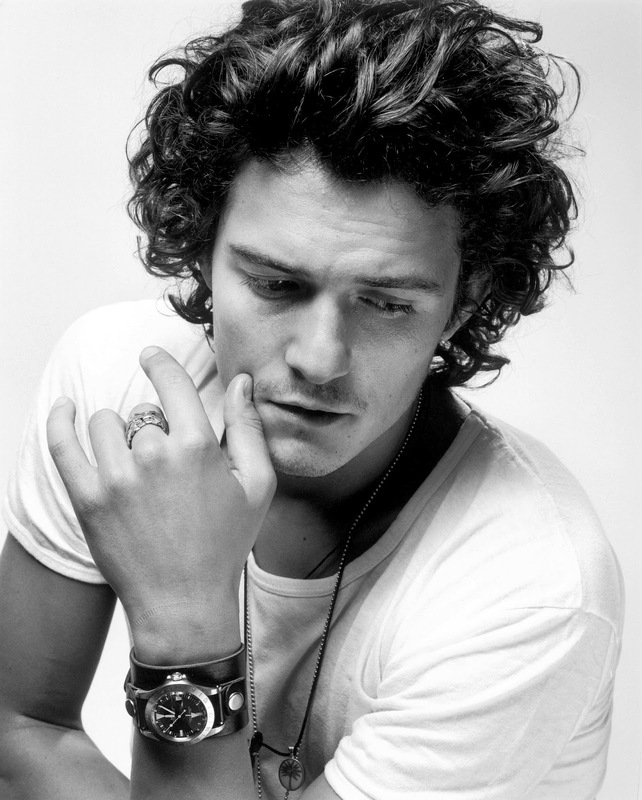 In this last image of Orlando Bloom, we see him wearing a Pro-Hunter Submariner on a NATO strap.